It’s Teachers Day Today, Thank Them for What YOU are Today! If you can read this, Thank your Teachers! 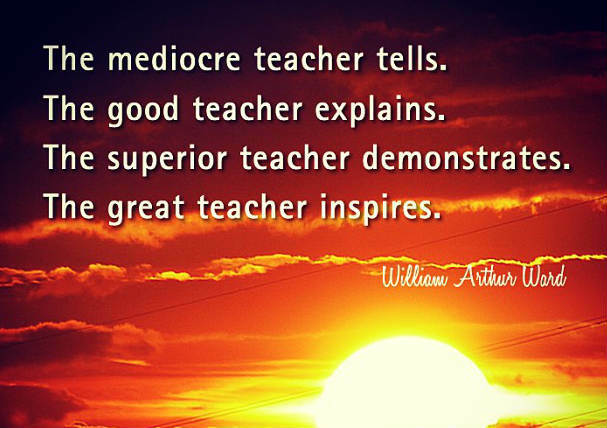 We are also quoting some famous saying about teachers. I read this article and found it very interesting, thought it might be something for you. The article is called It’s Teachers Day Today, Thank Them for What YOU are Today! and is located at http://www.videoinspiration.net/blog/teachers-day/.